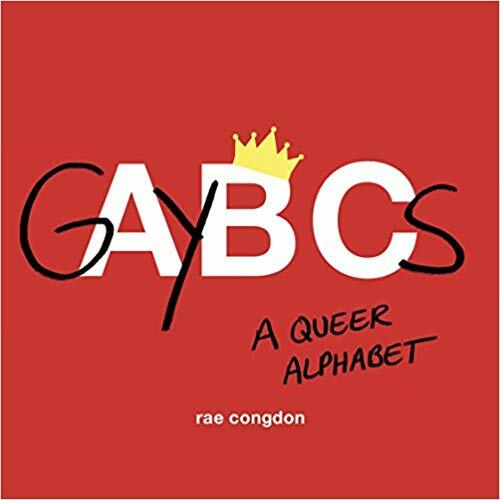 GayBCs is a progressive adult alphabet book that celebrates and illuminates LGBTQ terminology. The result would be GAYBCs —a playful, subversive alphabet book that aims to spread awareness and demystify queer terminology for everyone. Instead of apple, ball, and chick, this book’s ABCs are ally, bisexual, and cisgender. A ladybug gains a matching girlfriend to become lesbian, kiss becomes kink, and tie gets a gender-bending twist to become transgender. Using straightforward, accessible language, GAYBCs also defines less commonly known terms, such as “femme,” “Mx.,” and “ze,” and puts LGBTQ-friendly spins on words like “wedding” and “equality.” With clear definitions and clever illustrations, this book is accessible to everyone from teenagers to grandparents and those in the LGBTQ community as well as family, friends, and allies of all backgrounds. 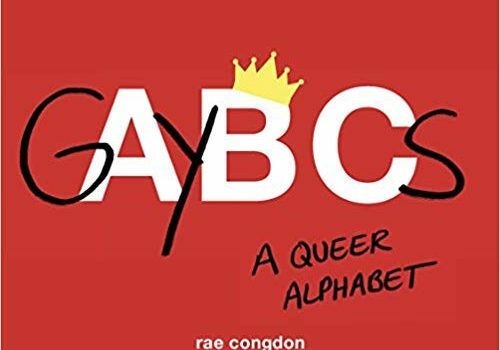 A fun and informative adult picture book, GAYBCs is a queer ABCs for our modern world. This fantastic spin on your typical ABC book is an important starting point for adults, teens and children. For myself, I didn’t grow up with these terms and I feel like finally people are understanding that there is nothing different about LGBTQ community and the only thing wrong is the way they were and may still be treated by others. It is an easy book to read with simple but impactful illustrations. Each letter takes up two of the pages (if you were to spread your fingers out, that would be roughly the size of one page to put this in perspective) and is given a new term in order to spread awareness. I learned a new term (Mx) and some of my favourite parts of the book were the letters W and Y as we look to the future and support our youth and equal rights for all because at the end of the day to each their own (if you read the book you will find that one!). I know it is called an adult picture book but this is a book that you can read with a young child right up to a teenager. The terms and explanation are easy to understand and the illustrations are perfect and quite cleverly done (I loved how they used the original illustration and altered it for the new term – my favourite were the ladybugs). This is an extremely important book to have in all houses as this is a conversation we should be having with our children. It is important that children understand that we are all born different and that there is no one catch description that fits all. The same applies to teens and adults! At the end of the day, we are all human and just trying to be happy – so be kind, respectful, understand and support! Rae Congdonis is an award-winning graphic designer and a graduate of Seton Hall University, where she studied graphic and interactive design with a minor in fine arts.